My mission is to be your voice. 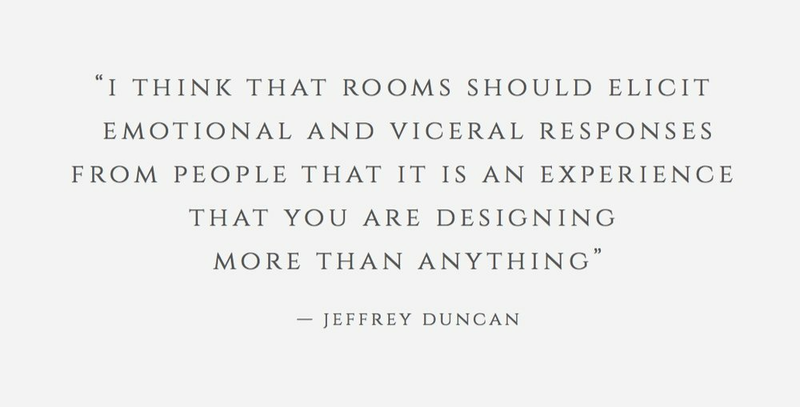 The best part of my job is to get to know you personally so every detail of your space reflects your values + personality. You are invited into Eileen Morales' home/workspace which reflects how beauty and functionality can work on life from a fresh and inspiring perspective rarely seen in a coffee table book, highlighted throughout with splashes of life wisdom. We pride ourselves in creating timeless spaces that are functional and fill your home with peace and harmony.